Max Scherzer has this thing with his eyes which has a scientific name that I do not know. He has one blue eye and one brown eye, which is pretty cool. What if the rest of the Tigers also looked like that? 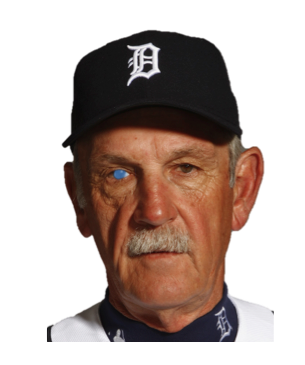 This entry was posted in Photo$hopping Goodness and tagged detroit tigers, max scherzer eyes, tigers eyes.